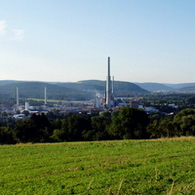 The production and the central warehouse of ENKA are located about 60 kilometres south-east of Frankfurt (Main) at Industriecenter Obernburg, the largest chemical fibers’ manufacturing site in Western Europe, which offers an ideal infrastructure, state-of-the-art industrial services and excellent connections to several highways, railroad, inland water way transportation and Frankfurt International Airport. 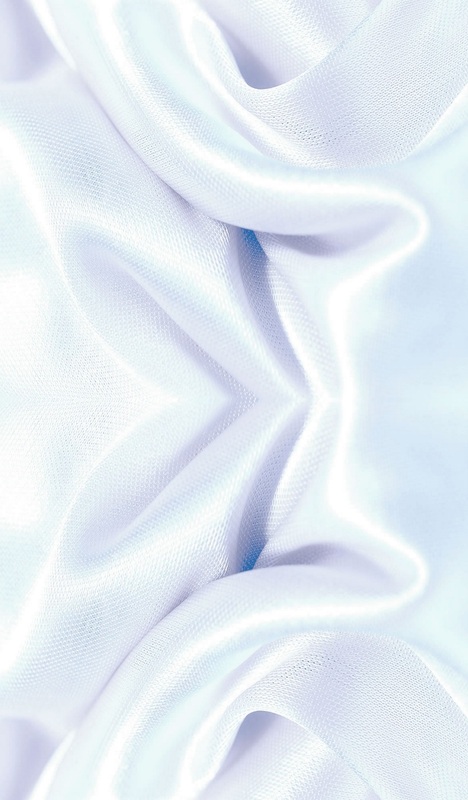 At Industriecenter Obernburg, ENKA manufactures endless viscose filament yarns under the trademark ENKA® Viscose in different make-ups for demanding textile fabric producers. An additional textile treatment plant is located in Gorzow (Poland), about 150 km east of Berlin. The marketing of our products is handled by our sales office in Wuppertal, at the historic birthplace of our company, about half-an-hour drive away from Düsseldorf. ENKA is a daughter company of International Chemical Investors Group, Frankfurt (Main) (ICIG) and holds memberships in Industrievereinigung Chemiefaser e.V., Frankfurt (Main) (IVC), in European Man-Made Fibres Association (CIRFS), in International Association of Users of Artificial and Synthetic Filament Yarns of Natural Silk (A.I.U.F.F.A.S.S.) and in International Association of Clothing Designers and Executives (IACDE).